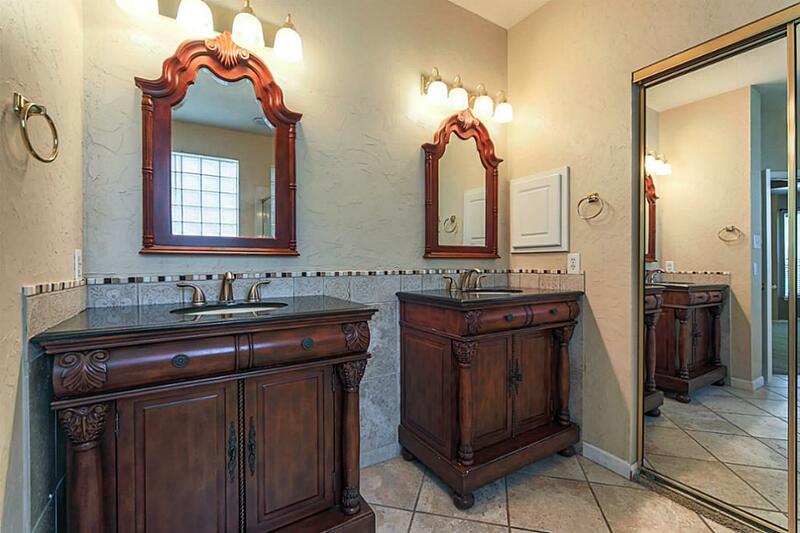 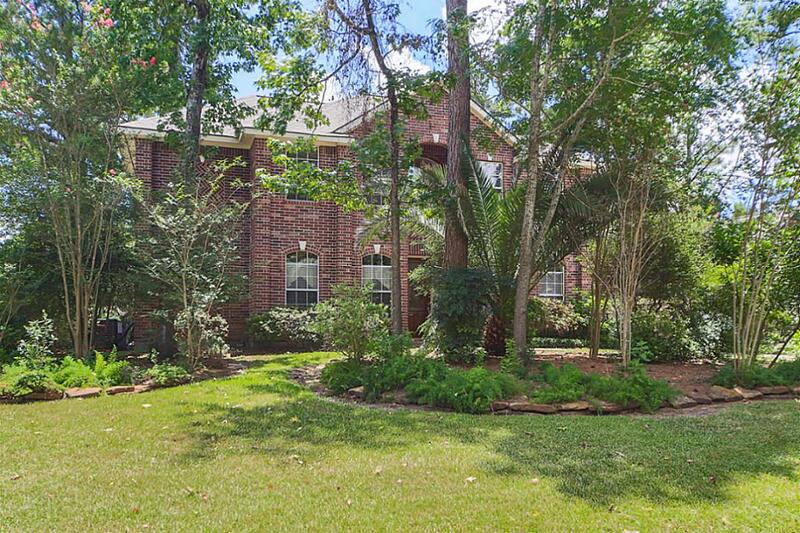 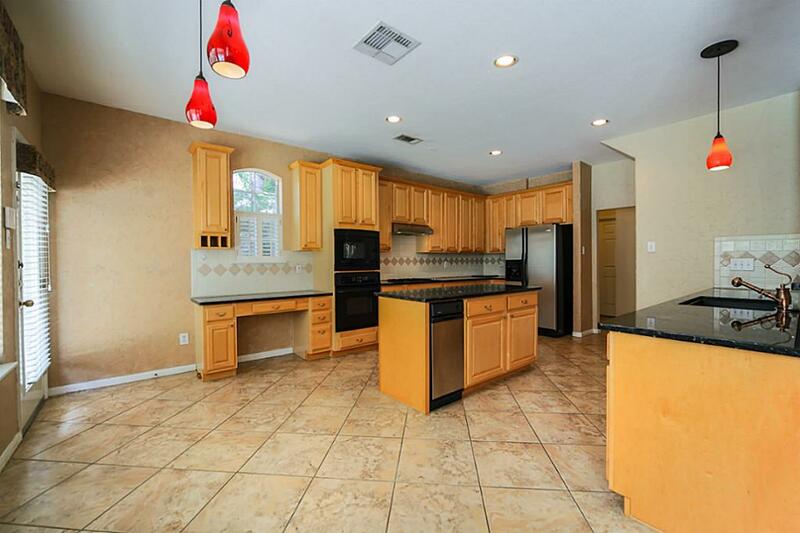 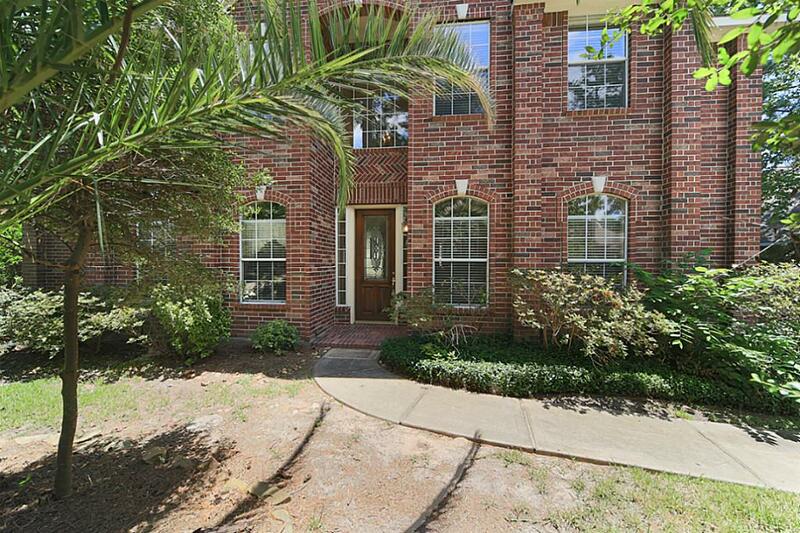 Wonderful home in Alden Bridge Woodlands. 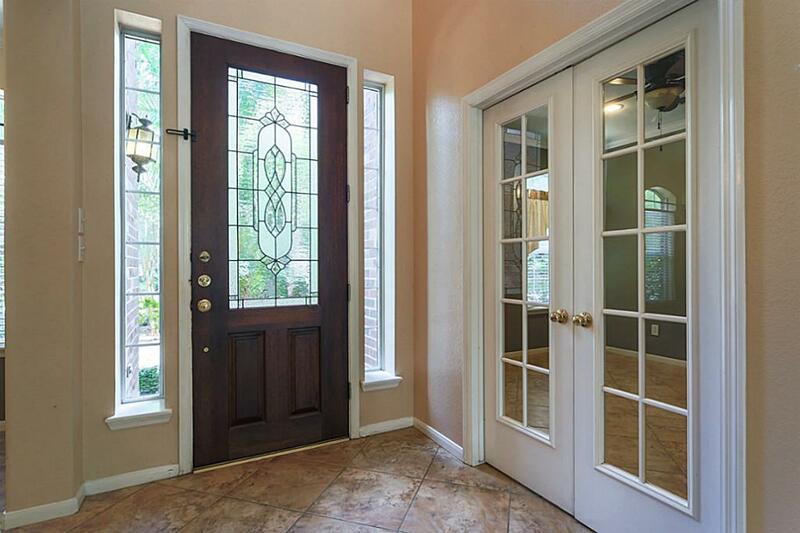 Tiled entry, private office and formal dining. 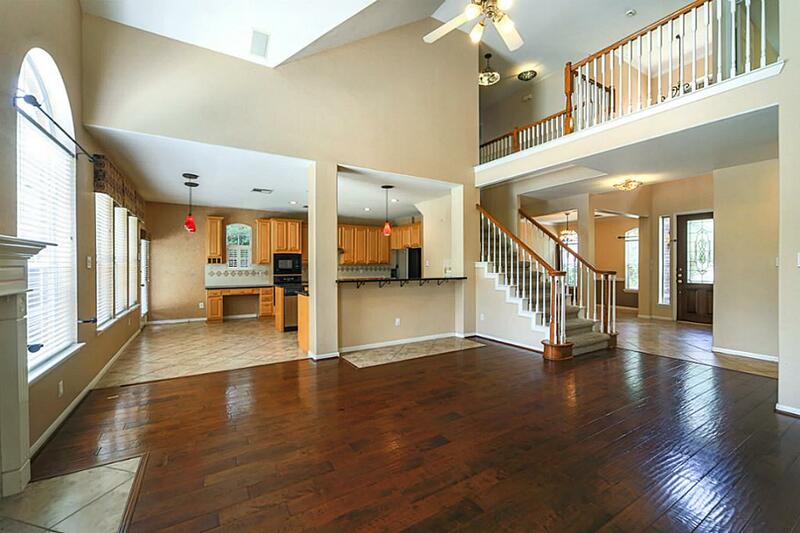 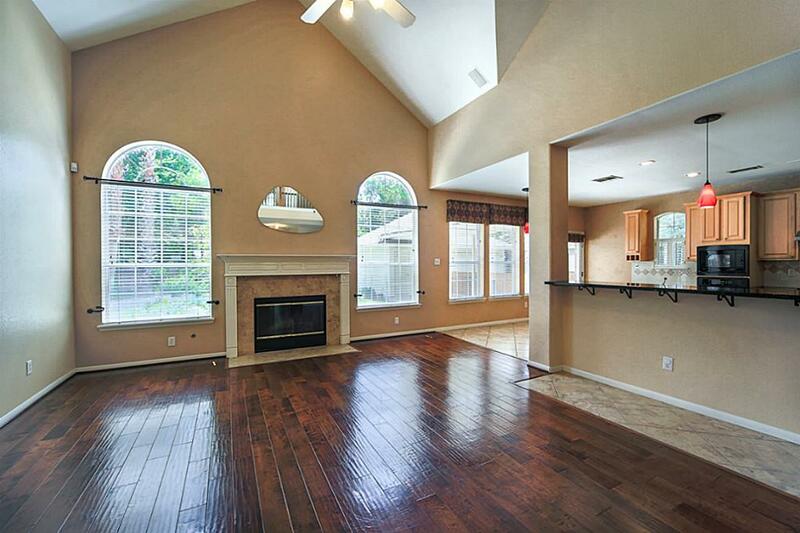 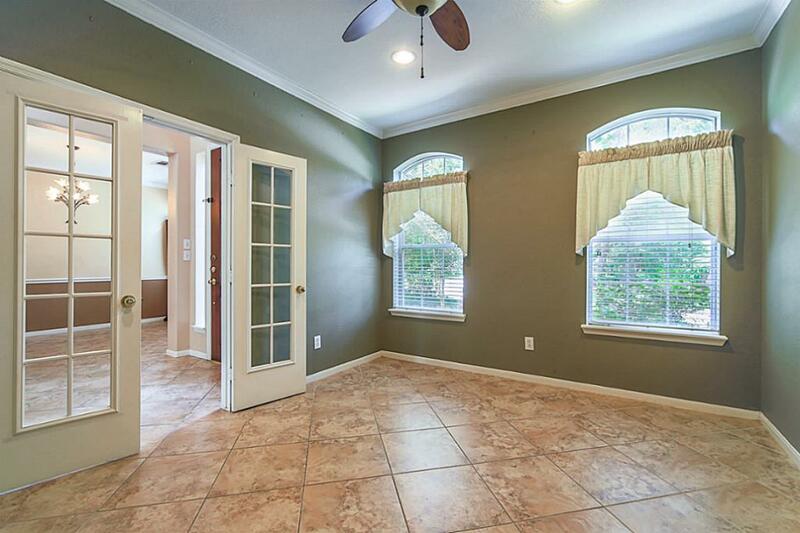 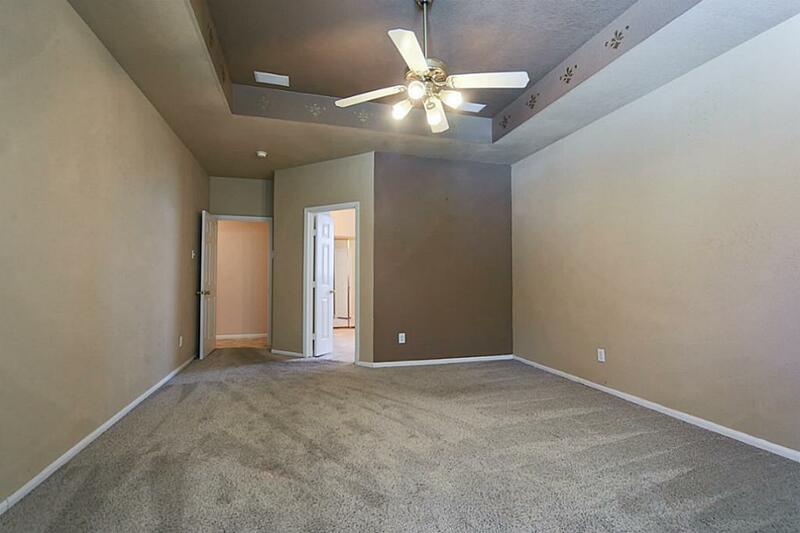 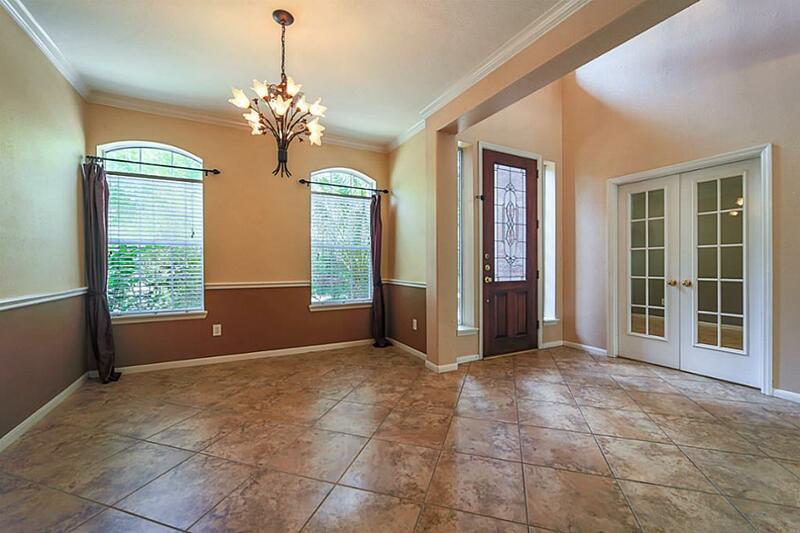 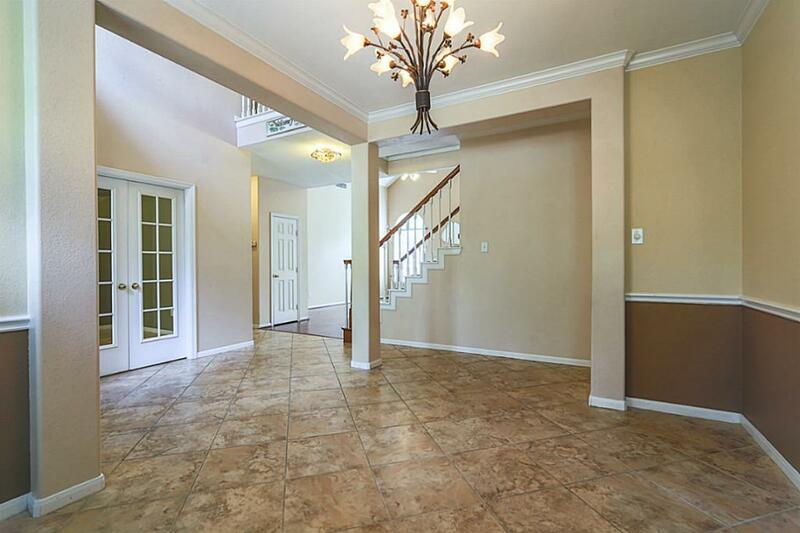 Spacious family room with hand scraped wood floors, two story vaulted ceiling. 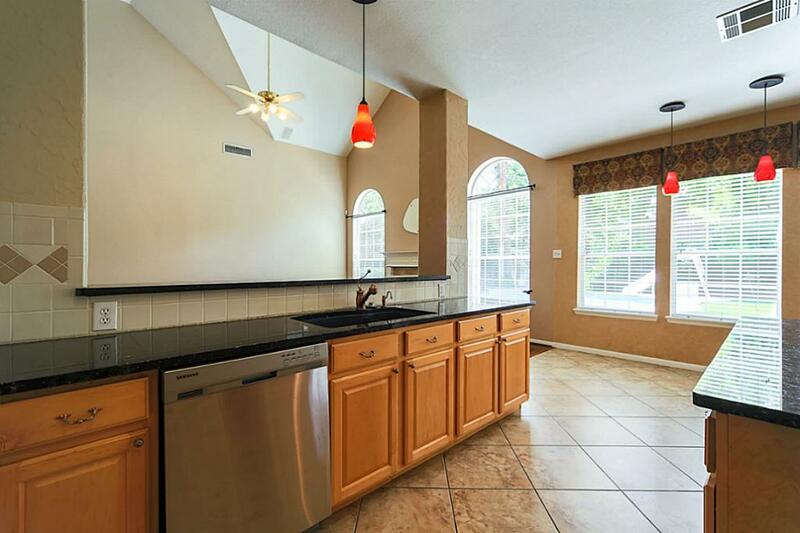 Open to the kitchen with a great view of the pool. 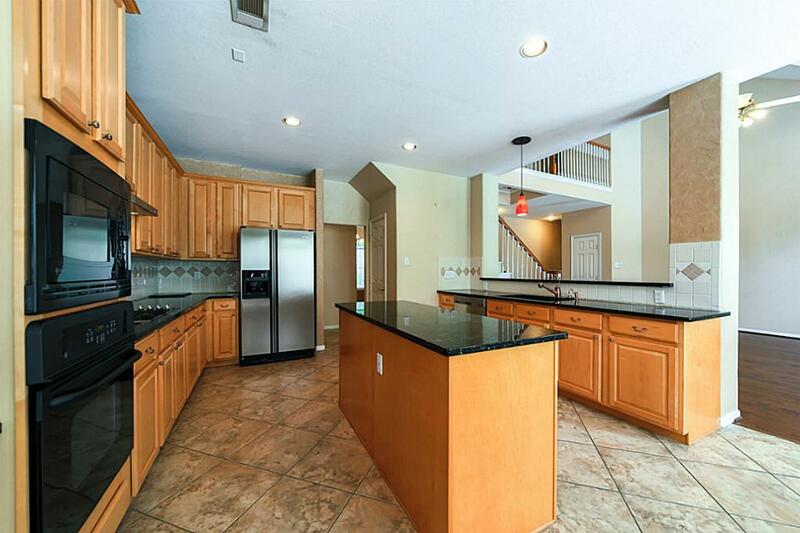 Roomy island kitchen with granite, gas cook top, trash compactor and recessed lighting. 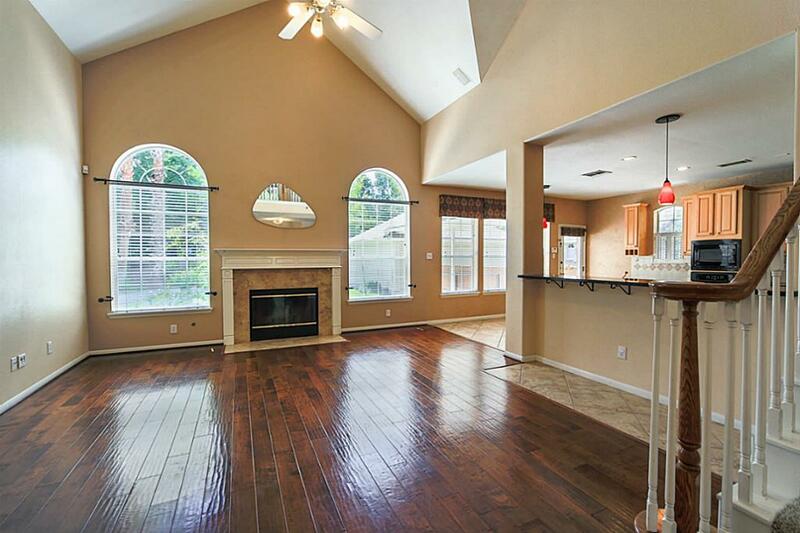 Large breakfast area to fit any size table. 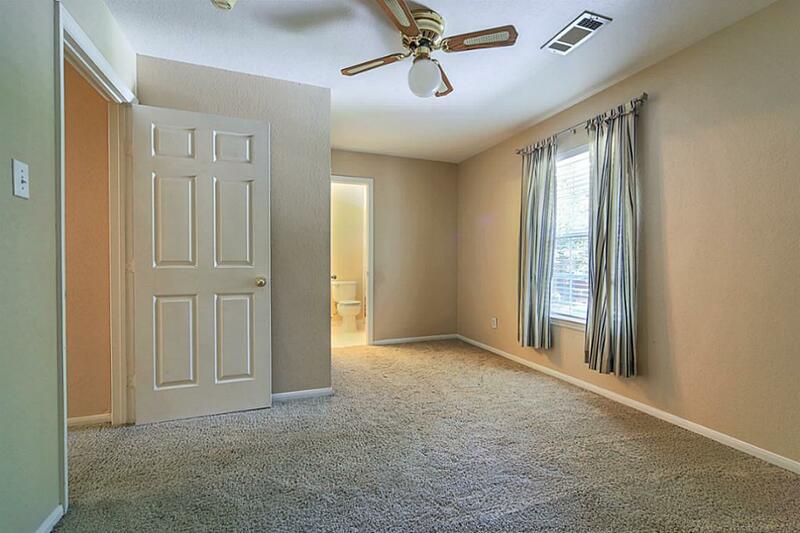 Master suite is downstairs. 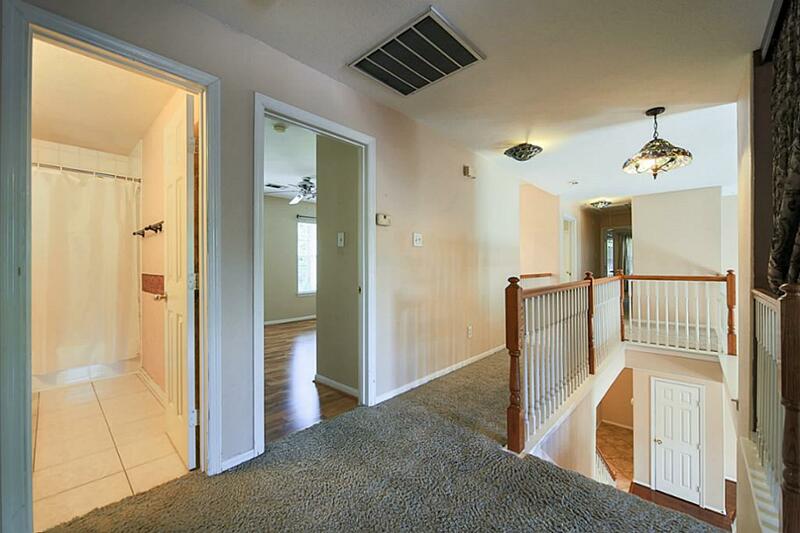 Has a beautiful tray ceiling, and a nice view of the pool. 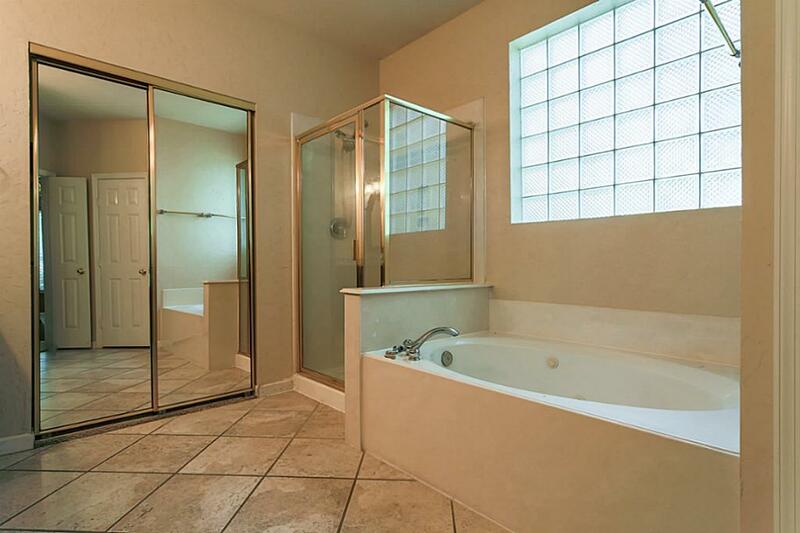 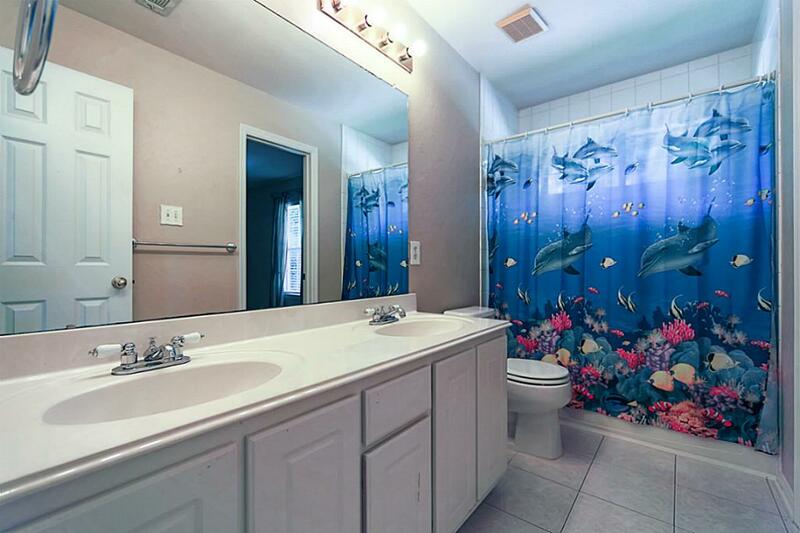 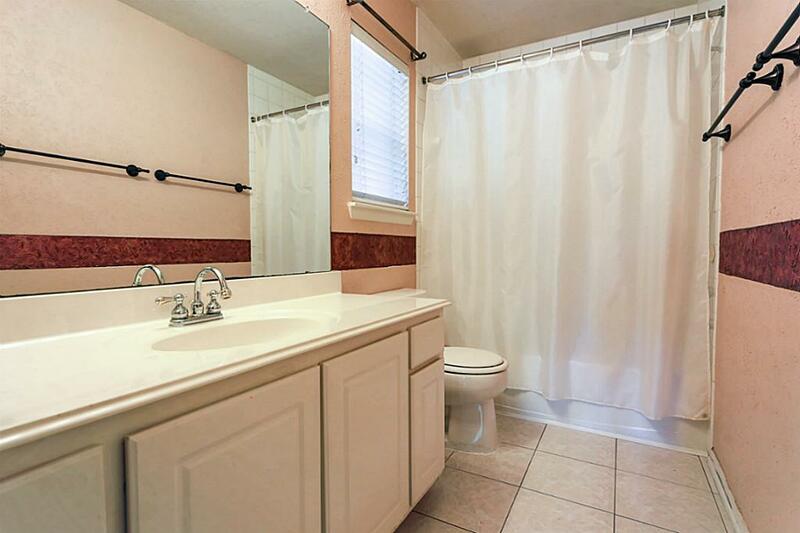 Large closet, shower and jacuzzi tub. 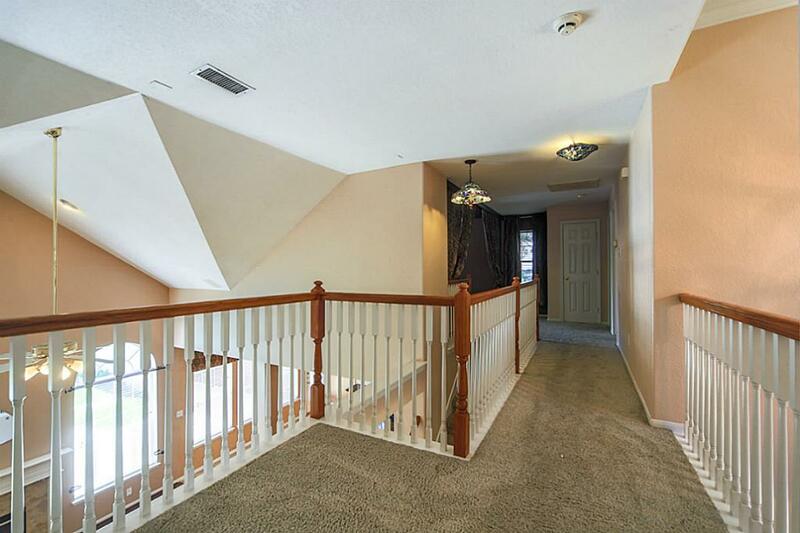 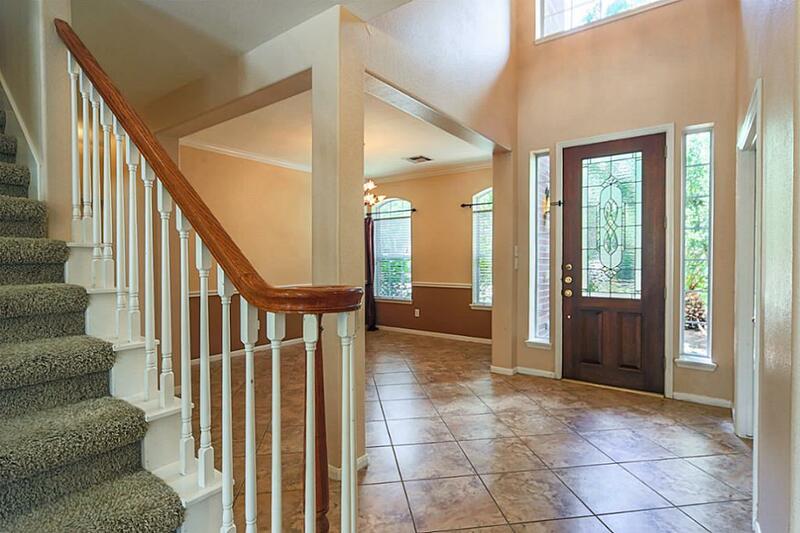 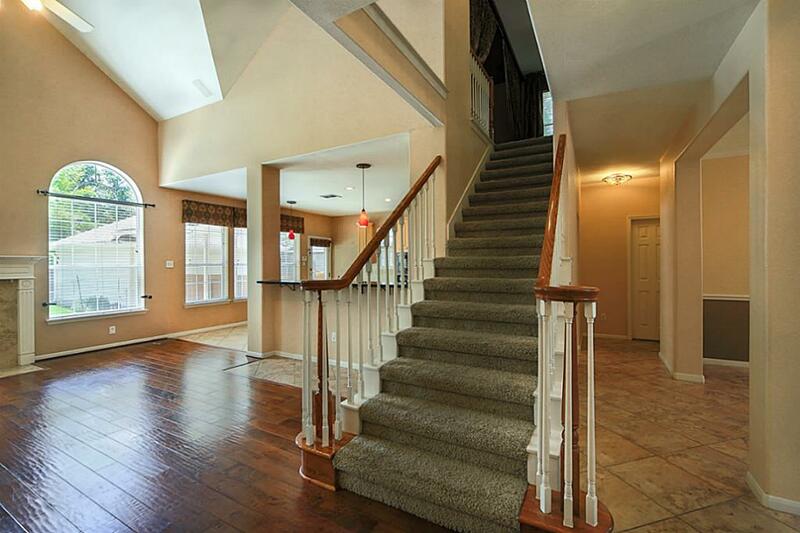 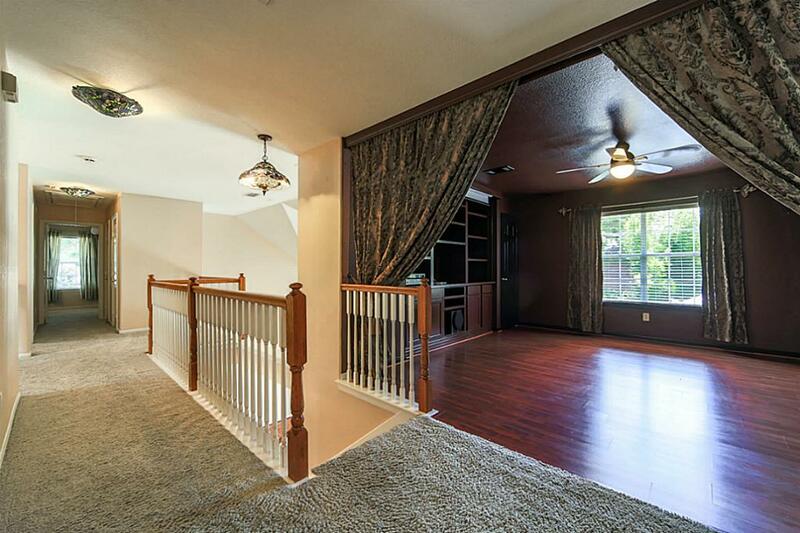 At the top of the stairs is the gameroom and a bedroom with private bath. 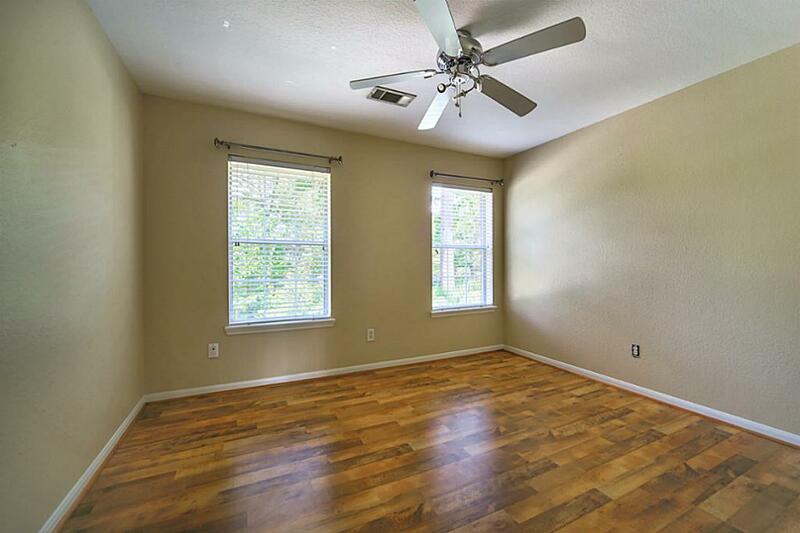 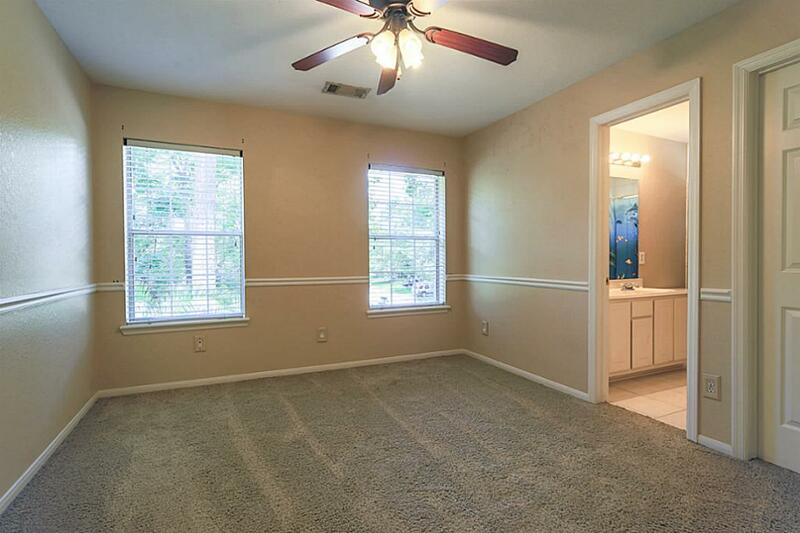 This bedroom has beautiful laminate floors. 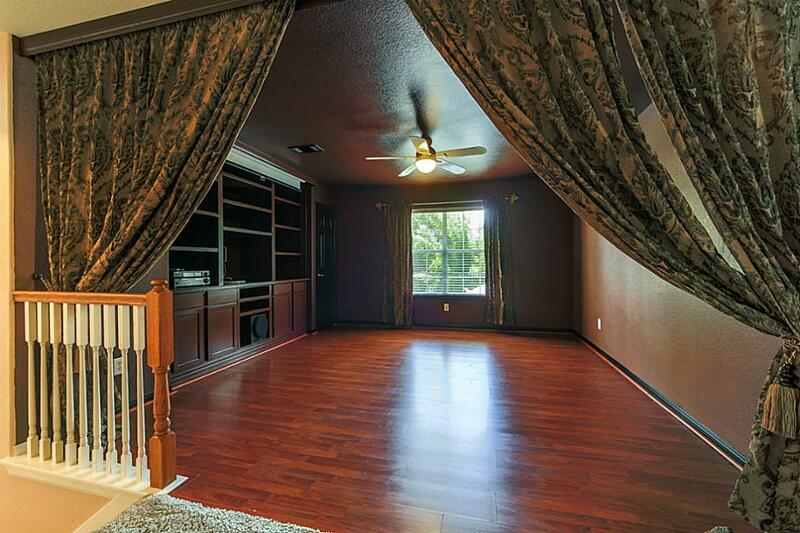 huge gameroom with laminate floors, includes media equipment. 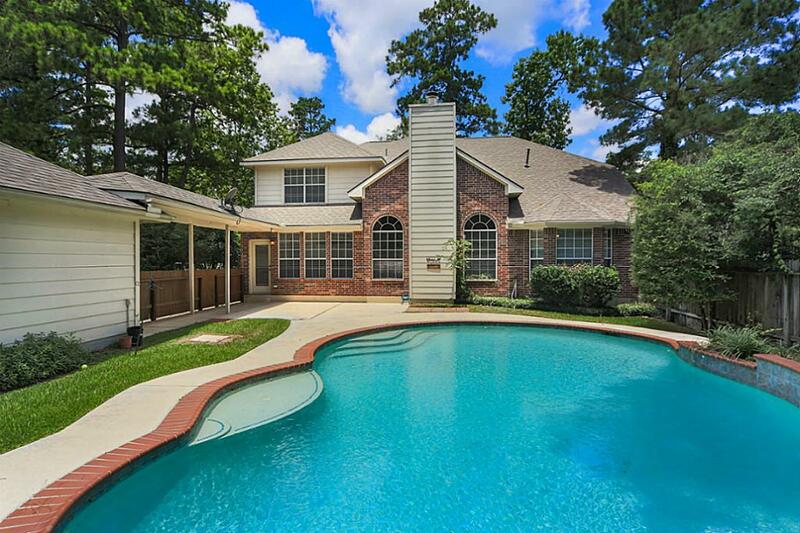 Nice size backyard and pool. 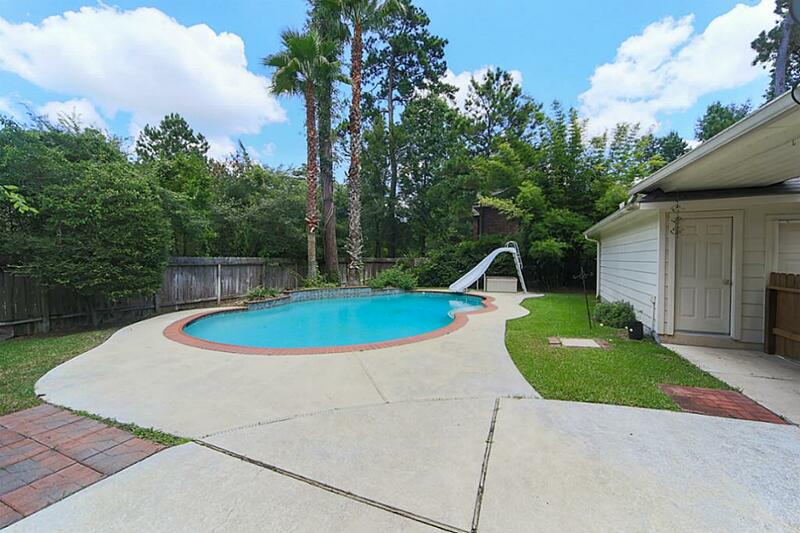 We plan to remove the slide for liability reasons.